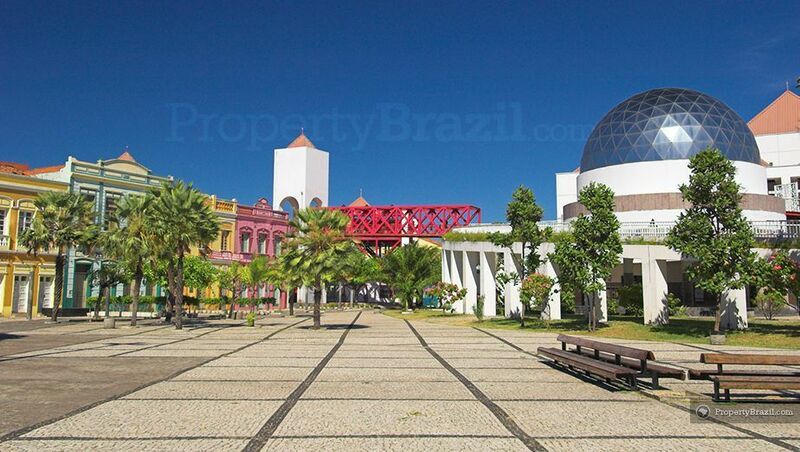 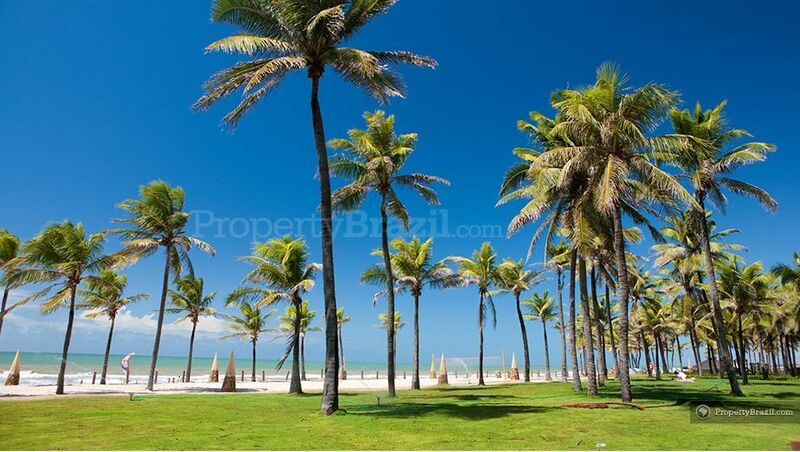 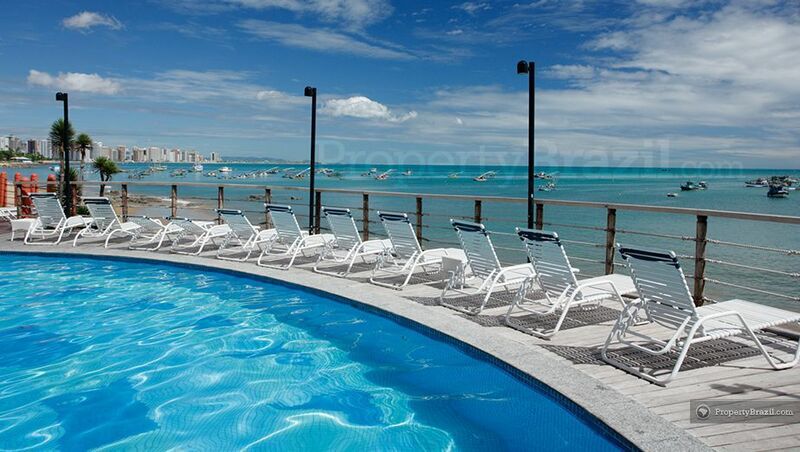 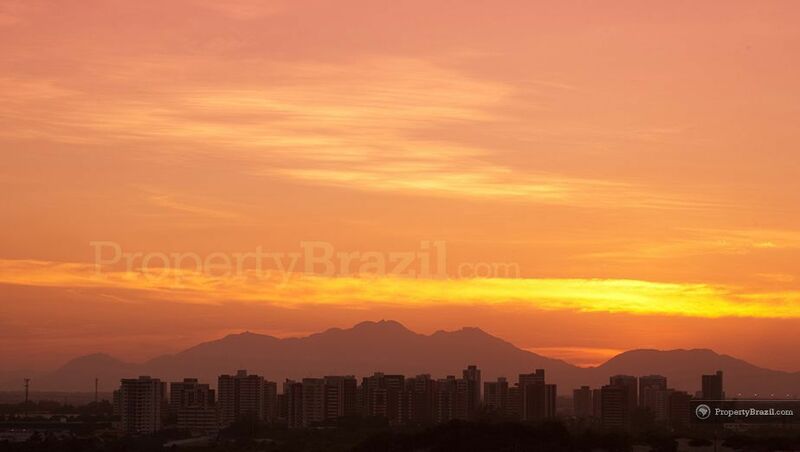 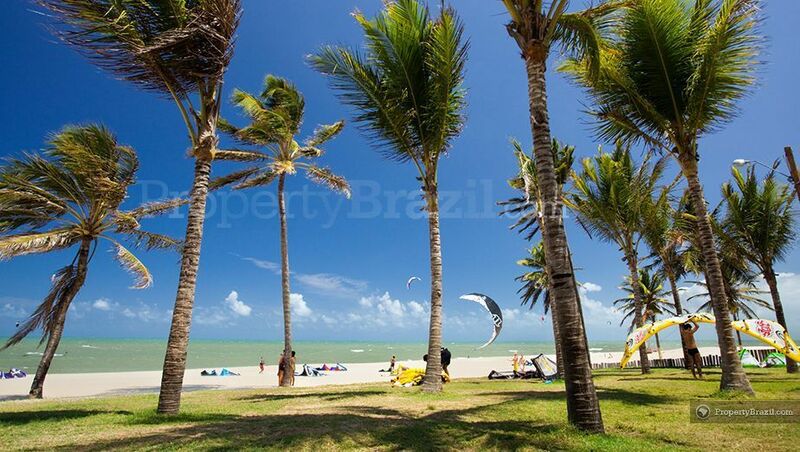 Located in northeastern Brazil, Fortaleza is the cosmopolitan state capital of Ceará and enjoys from a stunning tropical location only a few degrees south from the Equatorial line. 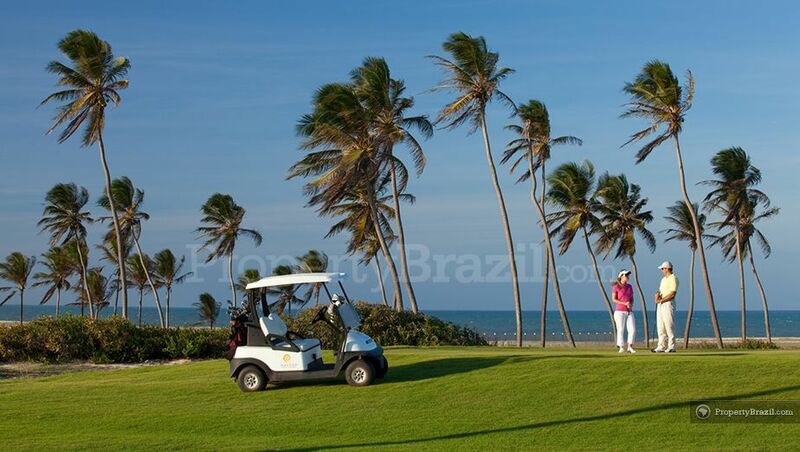 Fortaleza is one of the biggest cities in Brazil and due to its year round tropical climate and 573 km coastline with breathtaking beaches, is also one of the most popular holiday destinations in the country. 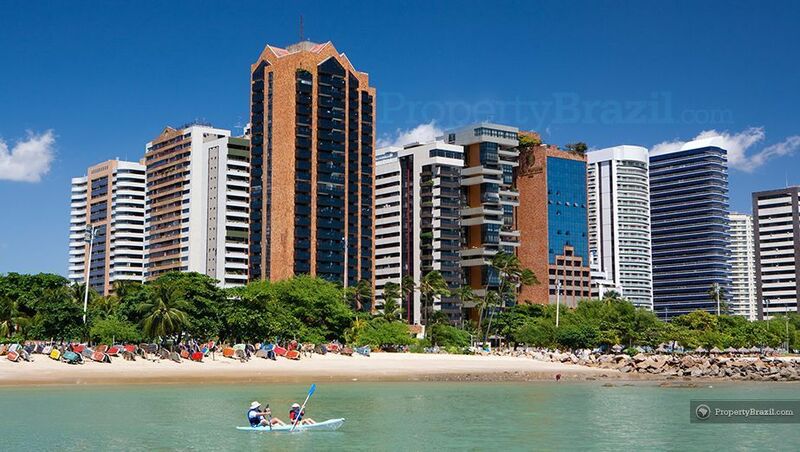 The town boasts an excellent tourism infrastructure with plenty of modern hotels, delicious restaurants, cultural attractions, vibrant nightlife, excellent urban beaches and a fantastic beach promenade. 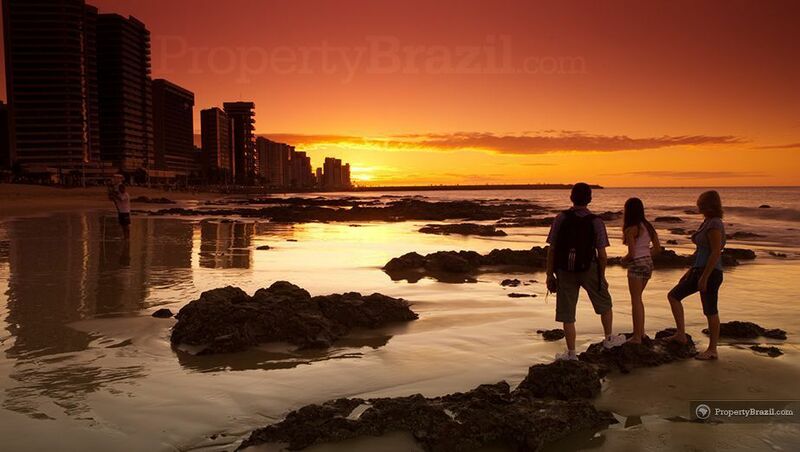 There are many excellent tourist attractions in the city. 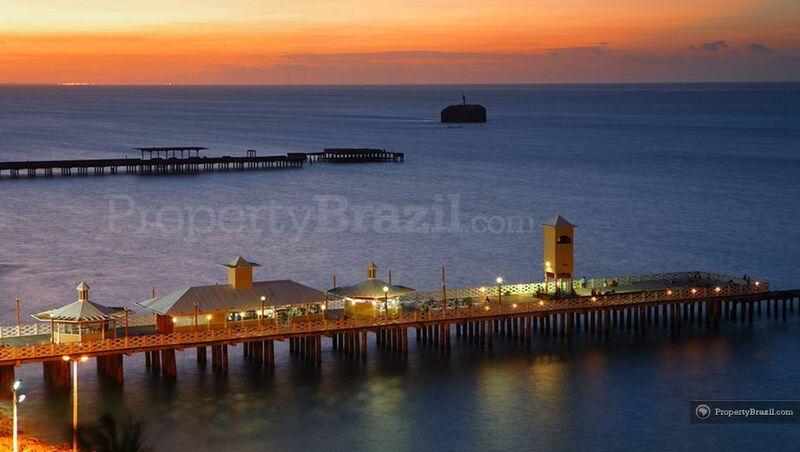 The town’s beautiful beach promenade lined with bars, restaurants and lively street markets, enjoys from a great atmosphere with visitors of all nationalities enjoying their holidays. 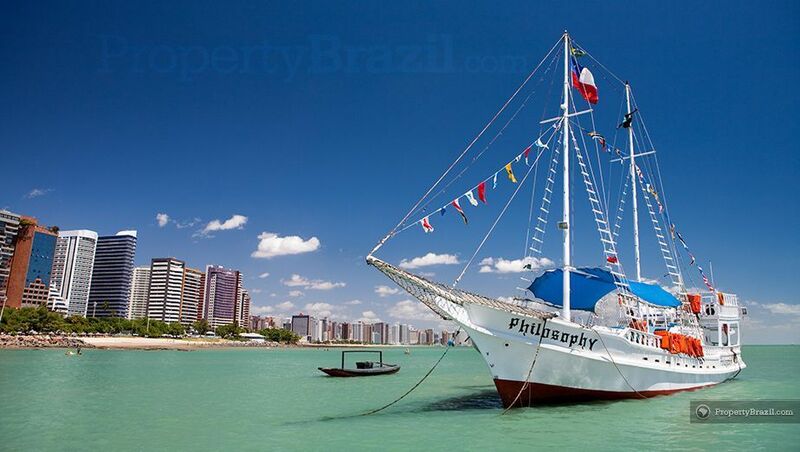 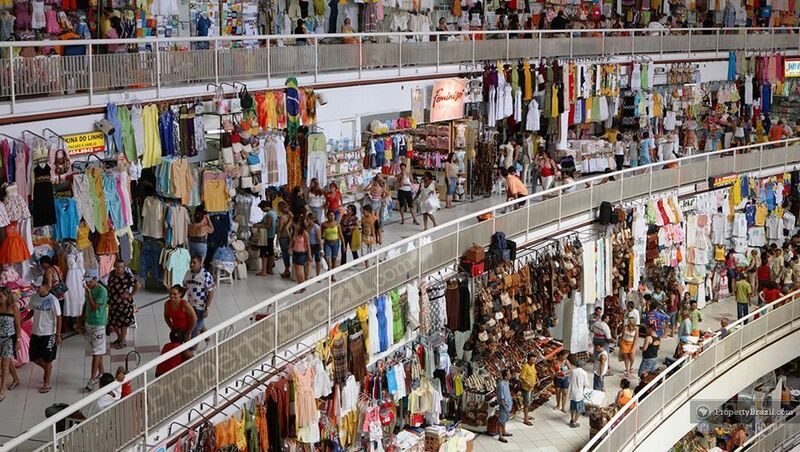 Dragão do Mar is one of the most visited cultural centers in northeastern Brazil and the Iracema and Meireles beaches in Fortaleza center offer plenty of activities during day and night time. 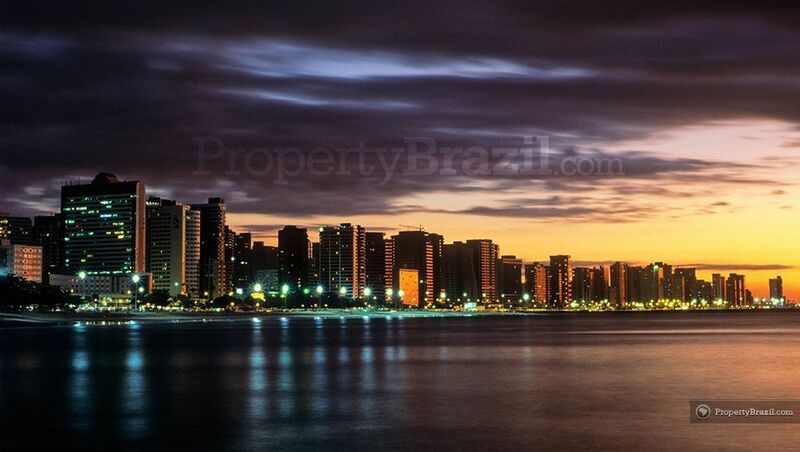 The Ponte Metálica offers a splendid setting for enjoying the sunset and visitors who prefer to explore the nightlife in Fortaleza are spoilt for choice as the city is famous for its lively nightlife. 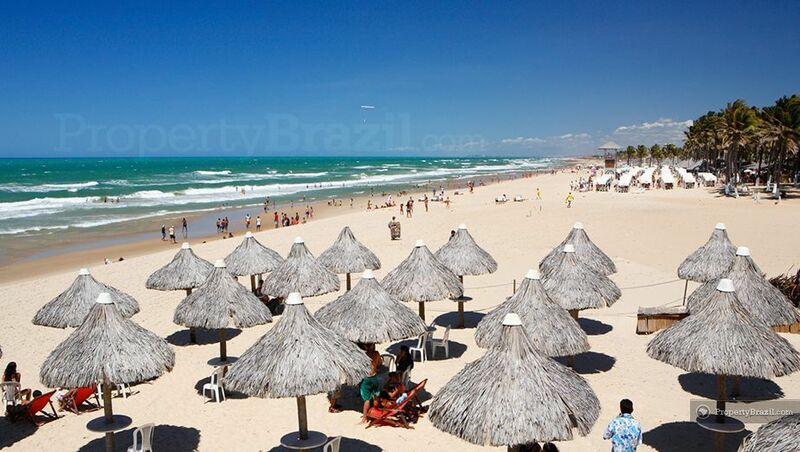 Probably the most beautiful urban beach in Fortaleza is Praia do Futuro. 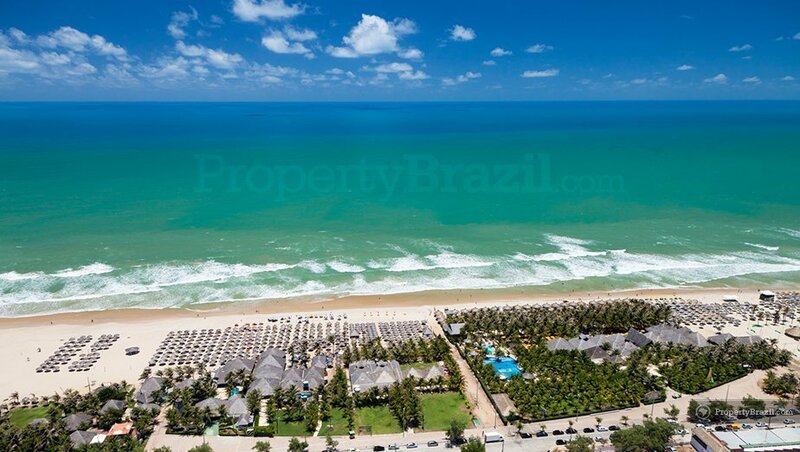 Stretching over many kilometers and boasting an impressive range of beach clubs, Praia do Futuro dazzles visitors with its beauty and vibrant social setting. 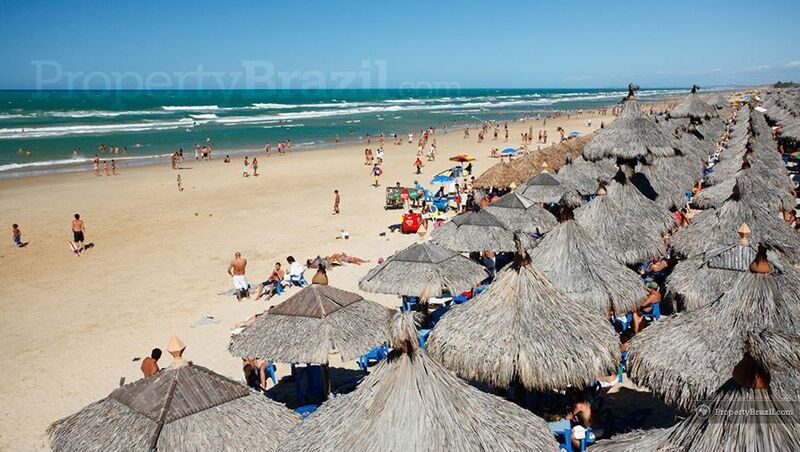 On selected nights, some of the bars are open into the early hours and tourists can enjoy from the great party atmosphere in a truly beautiful beach setting. 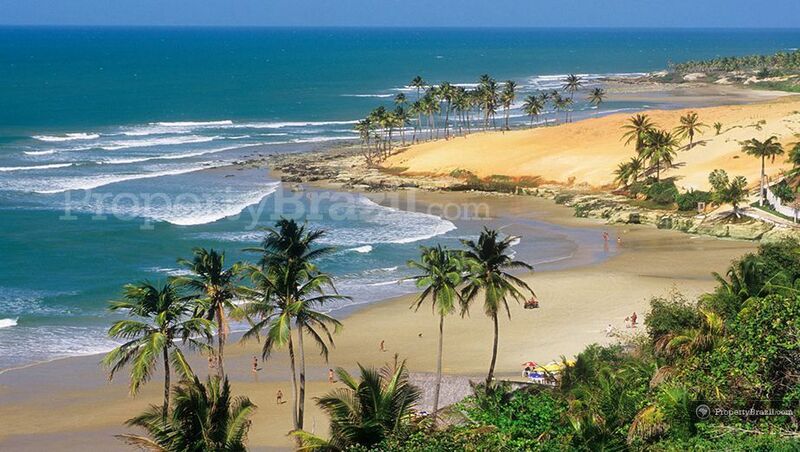 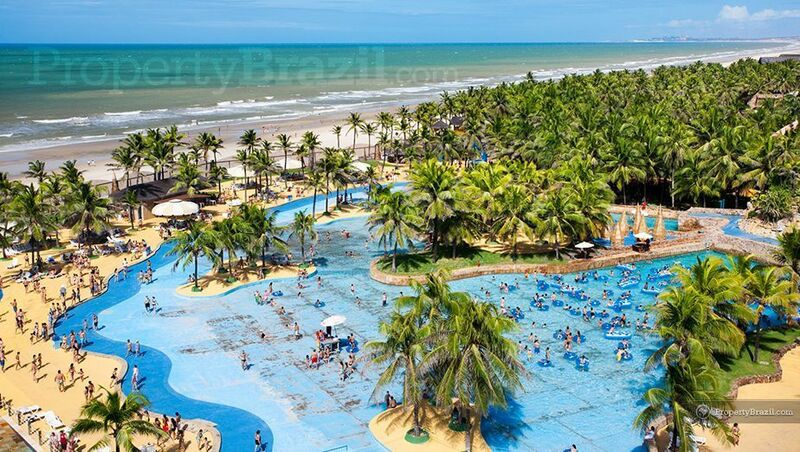 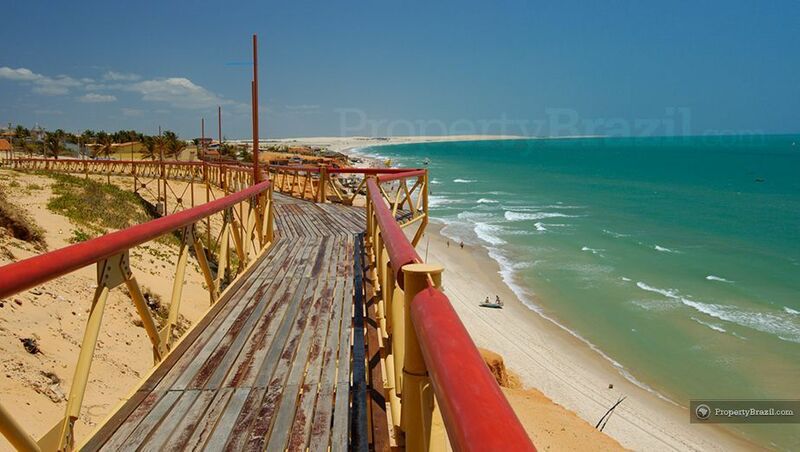 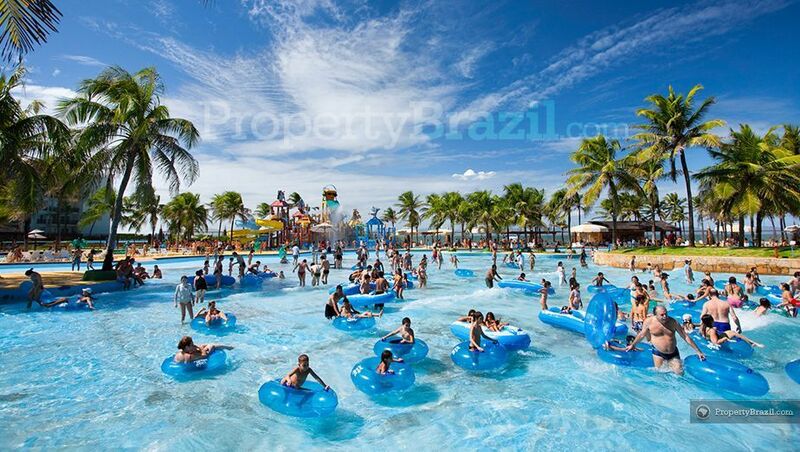 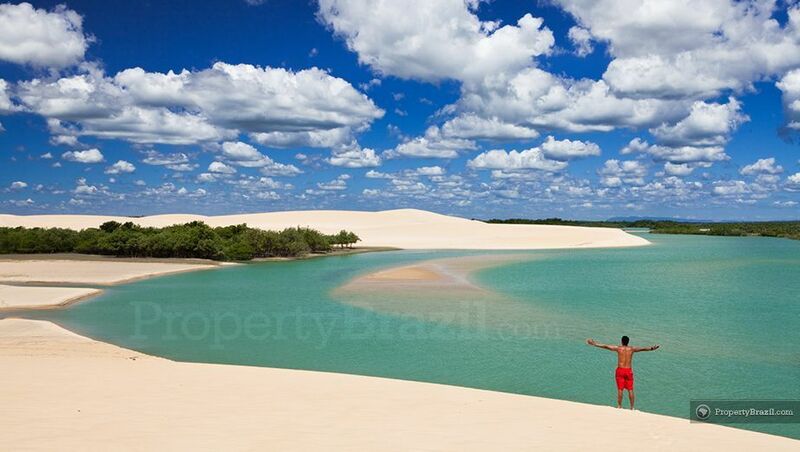 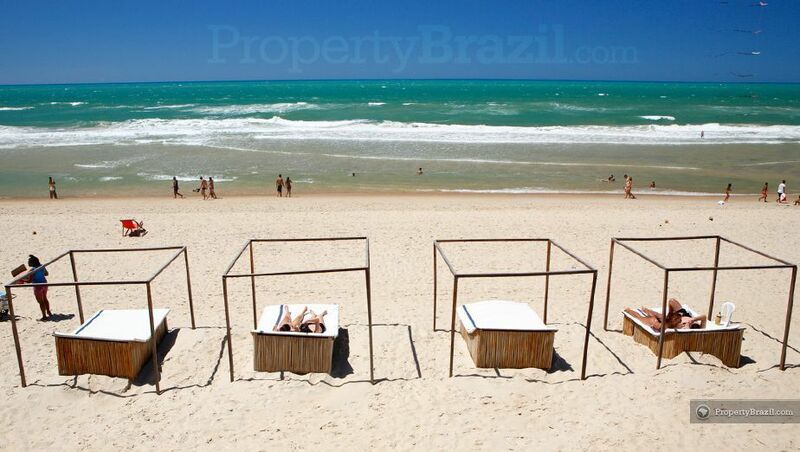 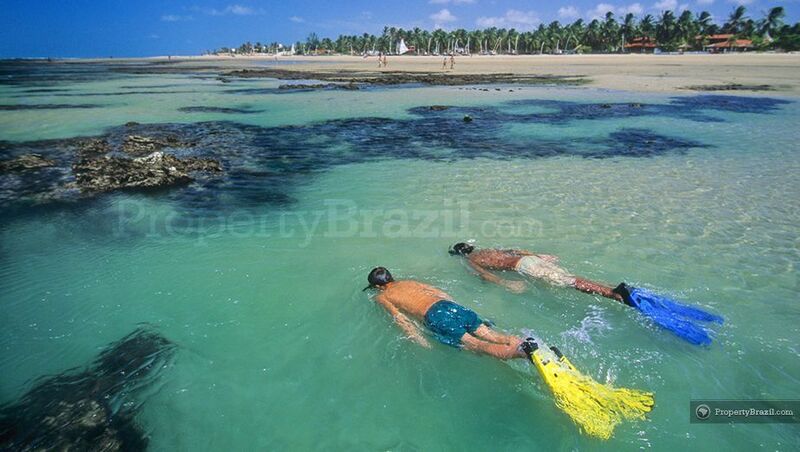 The famous “Beach Park” is only 29 km from Fortaleza and is one of Latin America’s largest water parks. 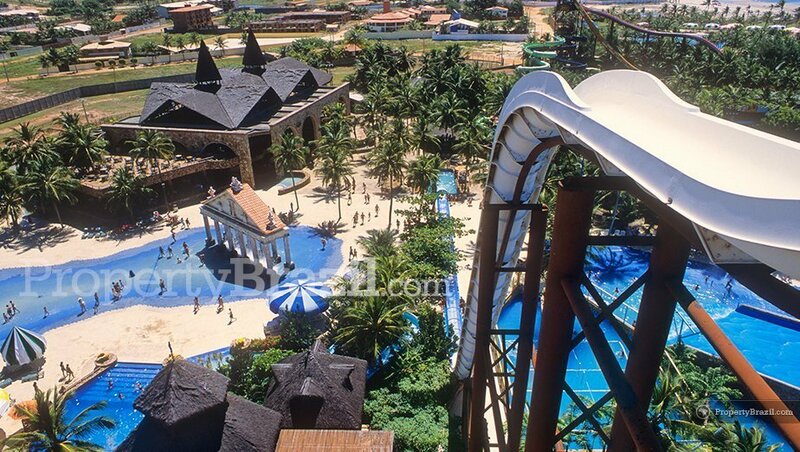 Its famous 41-meter high “Insano” water slide gives speeds of up to 110 km per hour and is sure to appeal even to the most adventurous tourists. 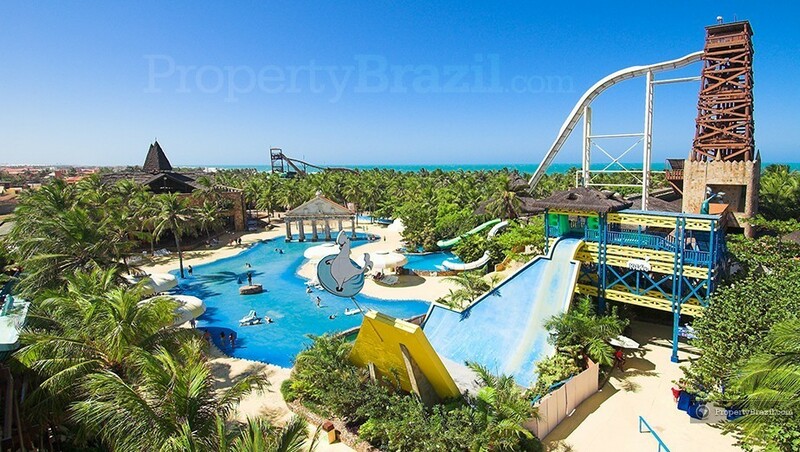 The water park is located at the beautiful Porto das Dunas beach and the area offers a great setting for relaxing family holidays. 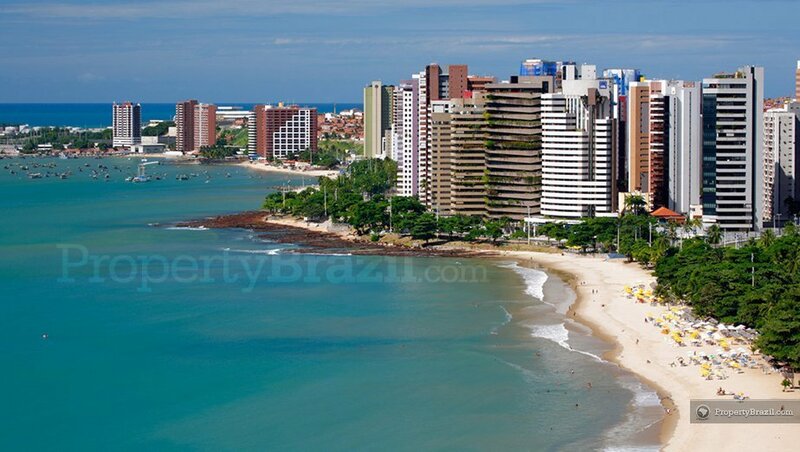 As Cearás state capital, Fortaleza also acts as the gateway to all the amazing tourist attractions along the truly gorgeous 573 km coastline. 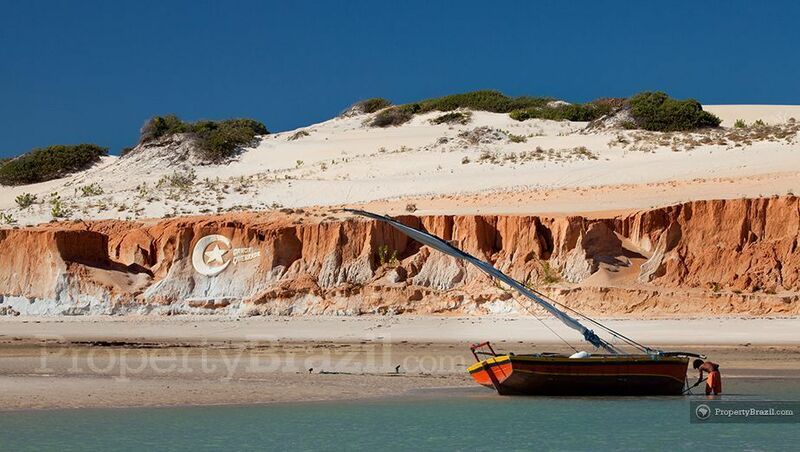 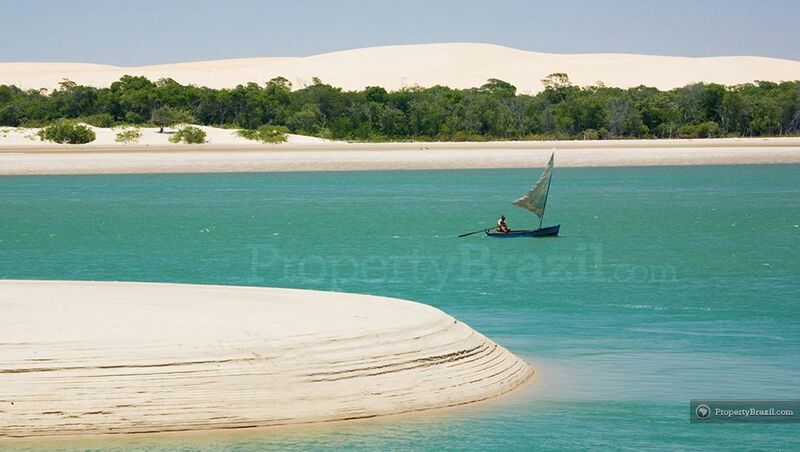 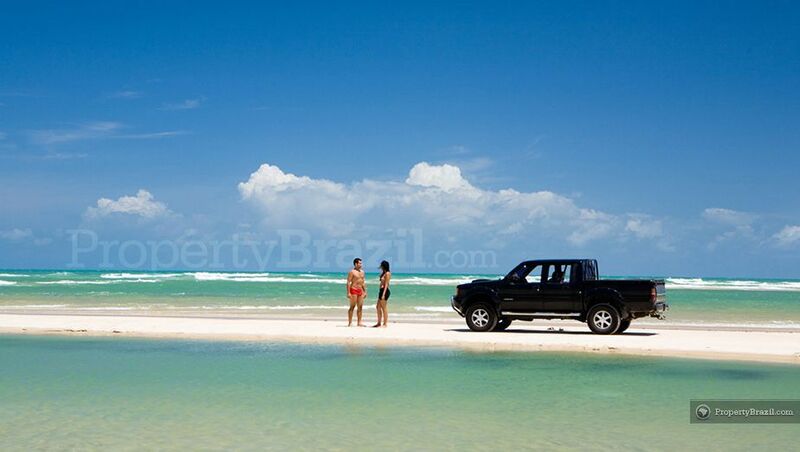 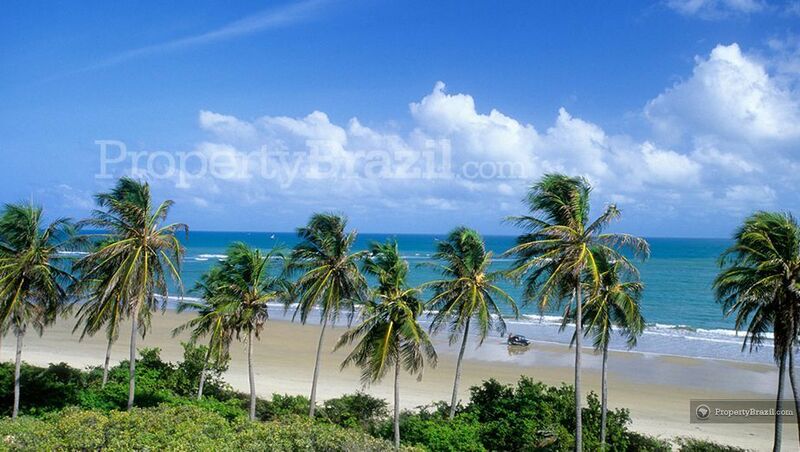 Places such as Lagoinha, Morro Branco, Mundaú, Beach Park, Cumbuco and Flexeiras are popular day trip destinations. 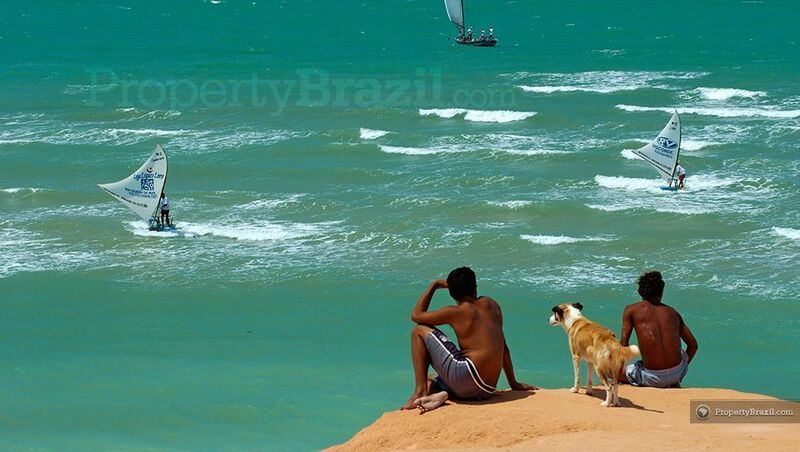 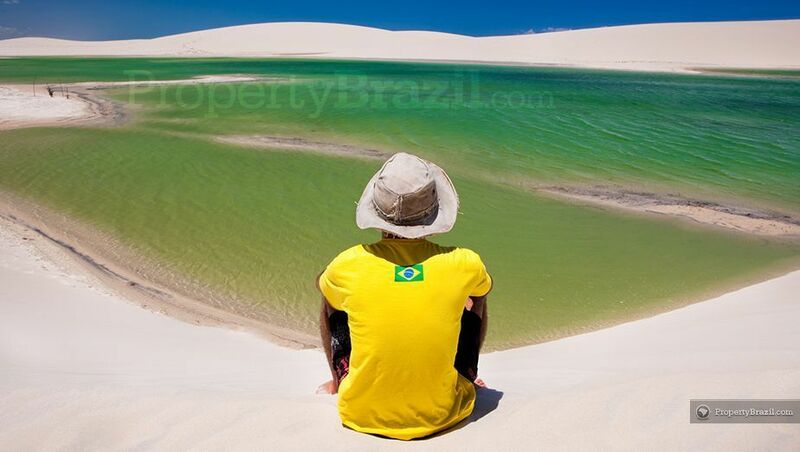 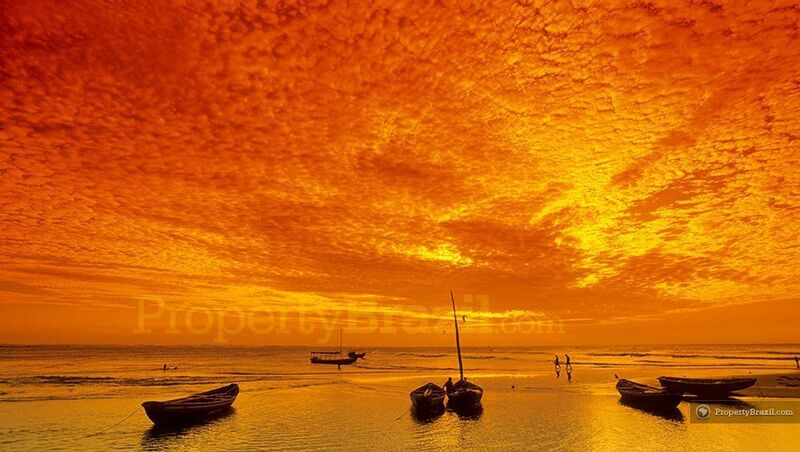 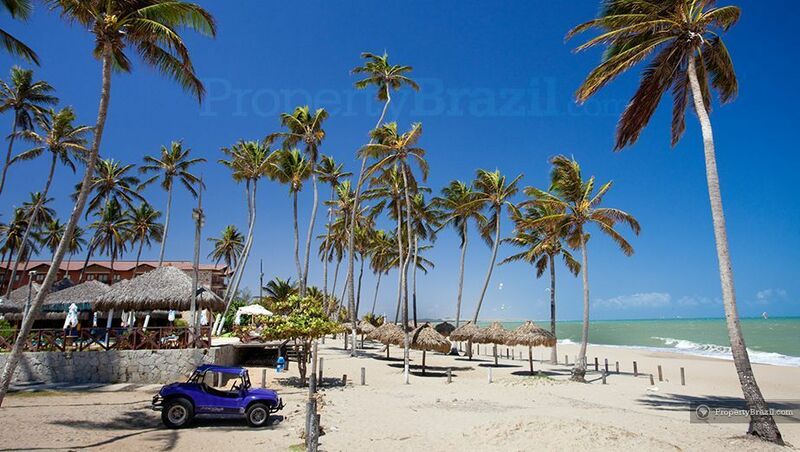 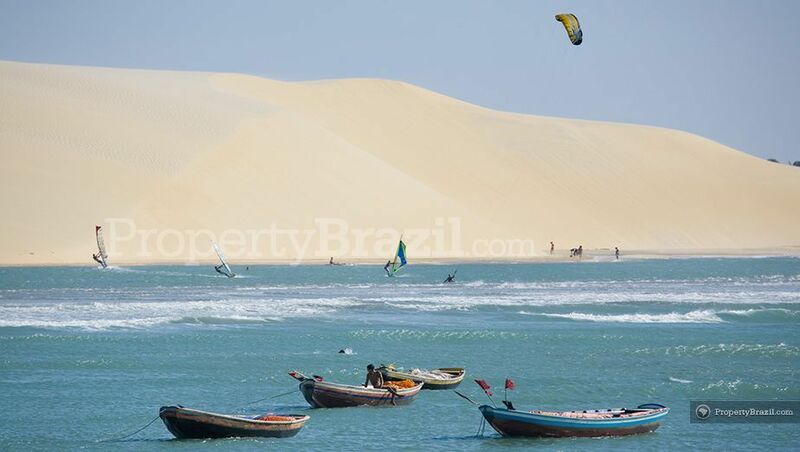 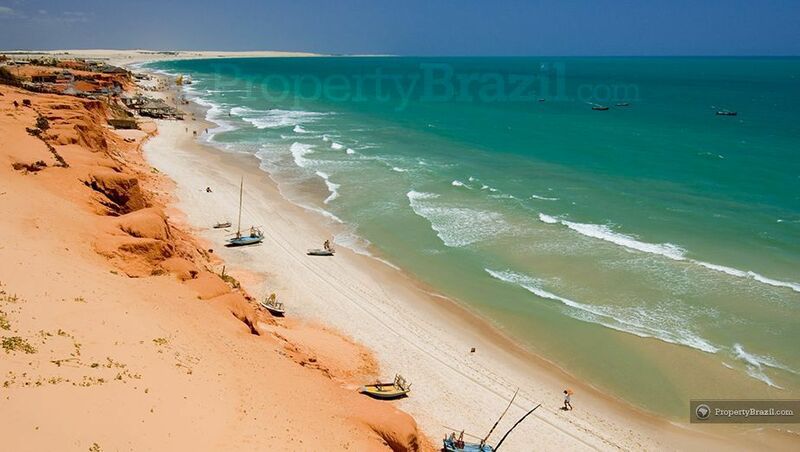 The state of Ceará is blessed with numerous semi-deserted beaches, enormous sand dunes, turquoise lagoons and enchanting coastal villages and tourists are virtually hypnotized by the impressive natural beauty along the sundrenched coastline of Fortaleza. 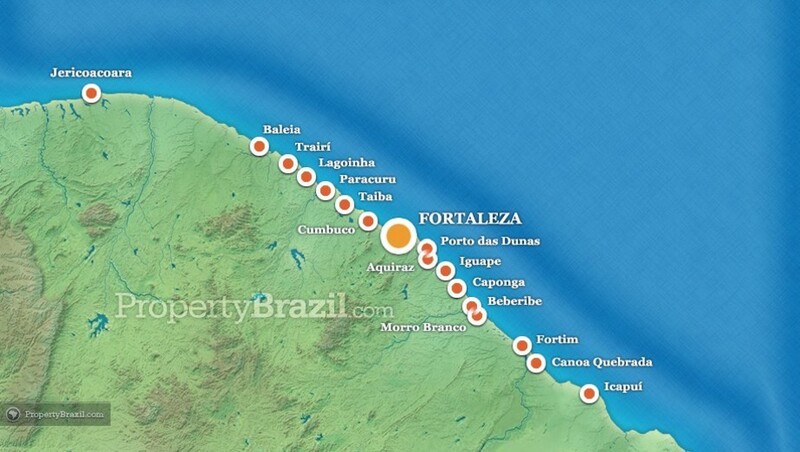 As a leading tourist destination, Fortaleza receives flights from most Brazilian cities and there are also plenty of international flights available. 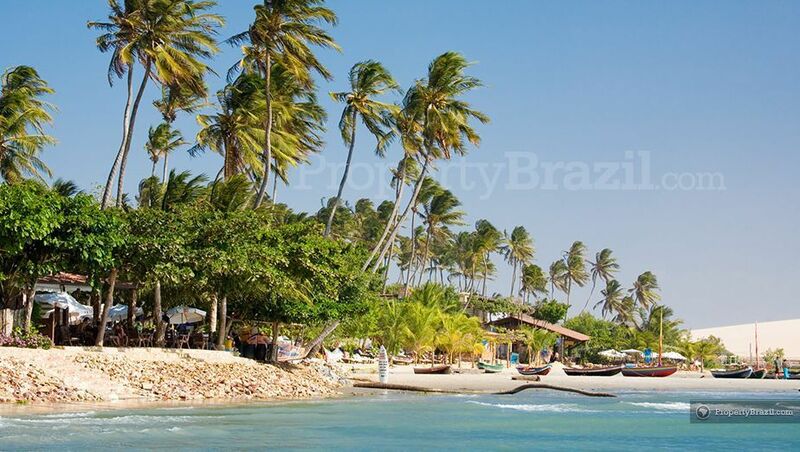 Please visit our Brazilian flight guide for more details and you are also welcome to take part in the community forum to learn more about this destination.